Our dogs are assessed while they are in loving foster homes and we are very honest about their behaviour, temperament and needs. Please read more on our Adoption Page. We are looking for forever homes for our dogs, so please read our dog profiles carefully. Before you contact us, please consult thoroughly with your family: you need to be certain that you can give the dog what it needs both now and for the rest of its life. 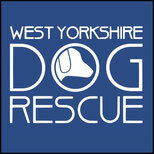 If you are interested in any of the rescue dogs, please fill in the Potential Owner Enquiry Form - CLICK HERE. It may seem a little long but we need as much information as possible to ensure we match the right dog with the right owner. 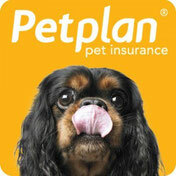 Get 4 weeks free pet insurance with Petplan - Click here.